The Alaska Club offers a variety of programs for youth and families. Bring a friend or come meet new ones: it’s better together! Find details and registration information for these programs below, or contact a Reservation Specialist at 365-7393 with any questions. 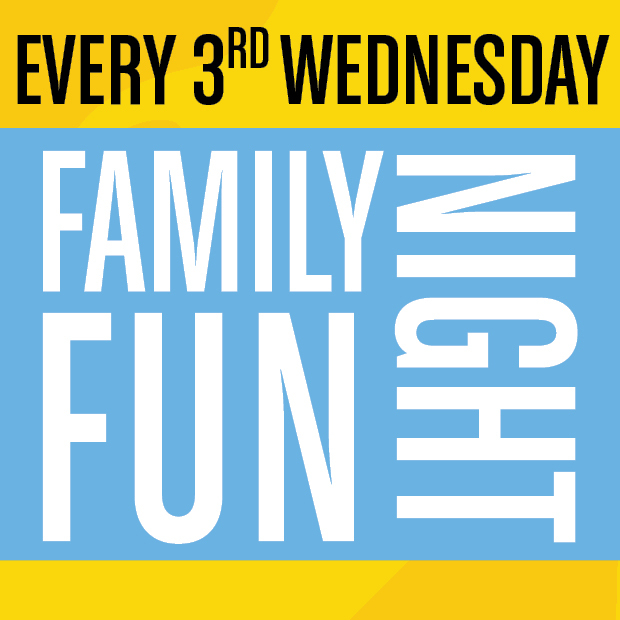 Family Fun Night: third Wednesday of every month, FREE for members and guests. Youth Group Fitness: includes Junior Jam, Dance Kidz, Kardio Kids, Youth Yoga, ZUMBA for kids and more. Family Track Time: East and Eagle River. Open Swim at East, South, Eagle River, Wasilla and Fairbanks South pools. 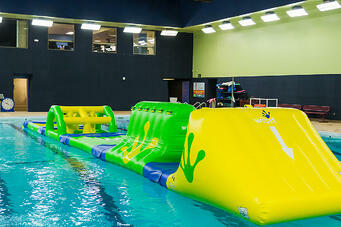 The Gauntlet: Floating obstacle course in The Alaska Club East pool. Family Fit Ready: Learn how youth ages 10 to 13 can workout with a parent in the cardio room and group fitness classes. Contact your ExpressWay staff or send us an email here for more information. Kids' Zone: available to members and their guests ages 6-16 at South, East, Eagle River, Wasilla, Fairbanks South, Juneau Valley, with FREE games and more. 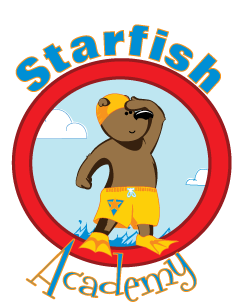 Starfish Academy Swim Lessons: all levels from infant to advanced. Registration required. 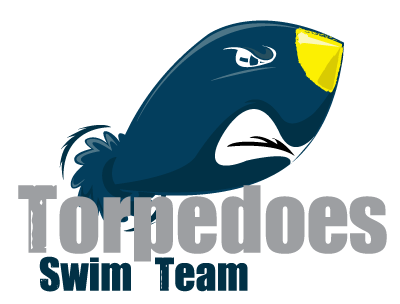 Torpedoes Swim Team: for ages 7-18. Registration required. Parents' Night Off: babysitting at its best! Monthly event, registration recommended. Dance Classes including ballet and tap. Registration required. Martial Arts Classes including Tang Soo Do and Karate. Registration required. Tennis Lessons: all levels, including group, private, and semi-private lessons and tournament training. Registration required. Birthday Parties: rentals available for the Kids' Play Center, pool and more. Fun Camps offer healthy, active fun, creative activities, daily swimming, and a variety of sports to keep children moving all year long, including school breaks, winter break, and summer break. Much More: youth cooking classes, theater workshops, arts and crafts, and many other events are scheduled monthly. Drop off the kids, hours of fun for them and time off for you! Join us for dinner, games, coloring, crafts and more for ages 3 and up. Members and nonmembers welcome: invite a friend! *Child must be potty trained to attend. Preregistration is encouraged to reserve your spot. $25 for the first child, $20 for each sibling. Questions? Call 365-7393. Includes a variety of physical and sports activities appropriate for this age group. Have fun learning the latest and classic dance trends. No dance experience required. Fitness activities focusing on fun, large motor movements in a non-competitive atmosphere. Age-appropriate and fun yoga practice. Get the whole family involved in this kid-friendly ZUMBA class. Upbeat music with easy-to-follow choreography. It's a total body workout that feels like a party. Ages 6 and up, must be accompanied by a parent. Workout as a family during Family Track Time. 3 days a week for parents and kids age 6 and up. Track rules apply. FREE for members. Kids' Zones are provided for members and their guests age 6 to 16 at South, East, Eagle River, Wasilla, Fairbanks South, Juneau Valley. Free video games are available on a first-come-first-serve basis in the youth areas of the club. The games are unsupervised. 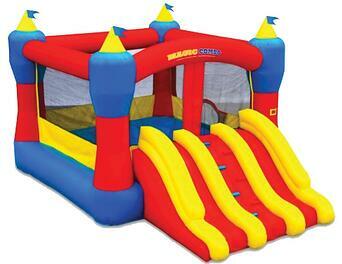 Get ready for epic play in the pool on our inflatable obstacle course. Learn how youth ages 10 to 13 can workout with a parent in the cardio room and group fitness classes. Contact your ExpressWay staff or send us an email here for more information. Fly Trampoline Park offers over 40 wall-to-wall trampolines, ninja course, foam zone, battle beam, laser maze, games, cafe & more! Jump everyday for up to 2 hours! Jump anytime: weekends, evenings, after school - it’s all included! 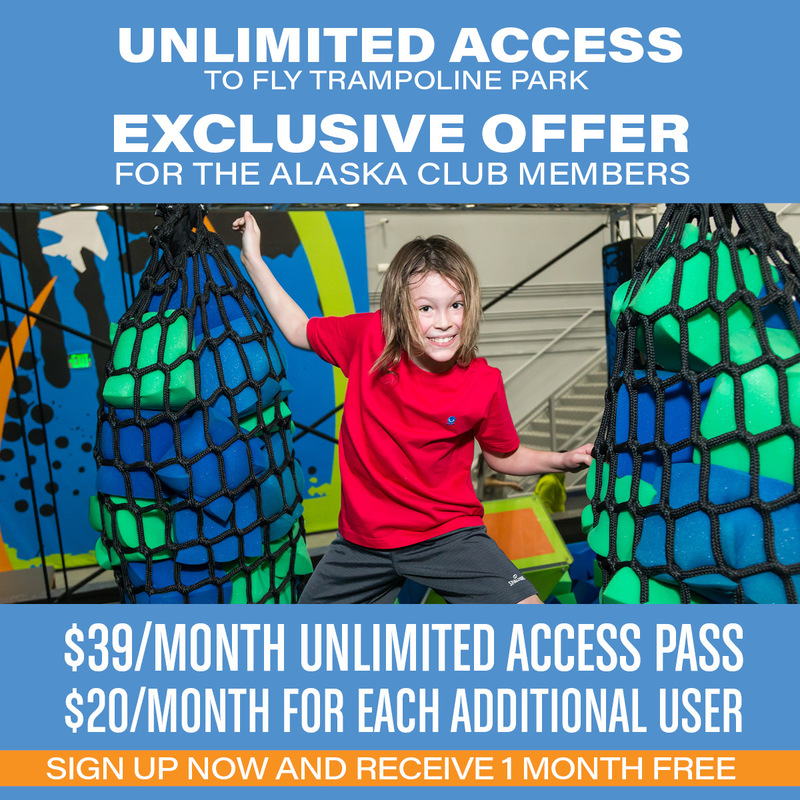 Visit www.thealaskaclub.com/fly-trampoline-park-add-on and fill out the form, then click submit. Our accounting department will process your request, verify your The Alaska Club account, and send you a confirmation letter via email! Infants & Toddlers – Ages 6 months to 3 years. This is a parent–assisted class. Parent and child will be introduced to basic swimming and water skills. The focus of this class is water adjustment and FUN! Level 1 – Water Exploration – For children 3 and up; children with little or no water experience. Skills include: pool safety, utilizing stairs/ladders to enter/exit, bubble blowing, submerging face in water, supported front (face in water) and back floating, supported front crawl arms and flutter kicks. Level 2 – Primary Skills – Prerequisites: students need to have skill set of Level 1 prior to enrolling in this class. Skills include: front/back floating unassisted; front/back glide unassisted; rolling over from front to back, and back to front floating unassisted; combining front/back leg arm action; introduction to elementary backstroke and streamline techniques; retrieving a submerged object and water safety topics. Level 3 – Stroke Development – Prerequisites: students need to have skill set of Level 2 prior to enrolling in this class. Skills include: swim ten-yards front/back crawl with glide start; elementary backstroke ten-yards unassisted, and tread water; introduction to breaststroke arms/legs; diving; front crawl with breathing to side; submerging in deep water, and combining elementary backstroke. Level 4 – Stroke Refinement – Prerequisites: students need to have skill set of Level 3 prior to enrolling in this class. Skills include: front/back crawl; breaststroke; elementary backstroke twenty-yards proficiently; treading water for one minute; introduction to sidestroke; butterfly; flip turns and starts diving from the diving board (where available). SKILL REPORT CARDS: East, South and Wasilla classes feature skill report cards: attend all of your classes and build skills to collect stickers! Ages 7-18. If you enjoy swimming and can competently swim 100 yards freestyle, 50 yards backstroke, 50 yards breaststroke, and can follow directions, then you have what it takes to join The Alaska Club South Torpedoes! The swim team runs on a monthly basis with registration fees due by the first class of each month. Instruction in the various forms of punches and kicks in the respectful culture of martial arts training. Ages 6 to 12 (not available June-August). Introduction to martial arts punches and kicks in a playful yet respectful group training format. Ages 3 to 5 (not available June-August). Traditional Japanese style of Karate teaching punches and kicks as well as introducing the format of Shotokan Karate sessions. Ages 8 to adults. Traditional Japanese style of Karate (punches, kicks and forms) with emphasis on technique and the goal of rank advancement. Ages 5 to 7 (not available June-August). Korean style of Karate with emphasis on Hyung (forms), Ki Cho (basics) and Deh Ryun (sparring). Designed for ages 6-16 to develop confidence, physical fitness and self-defense. Training involves fun games to develop focus, coordination, and self-control. Instructor Mona - 1st degree black belt. To register, contact the Juneau Valley Member Support Desk at 789-2181 or contact Becky Thomas: rthomas@thealaskaclub.com. This is a great introduction to dance. Kids will learn to move to upbeat music. They will learn movements across a variety of dance styles and put them together in a fun routine. Suitable for new and intermediate dancers! These classes are taught by a professional dancer. For advanced beginner/low intermediate junior tennis players, ages 10–14. Players will learn essential strokes and strategies to prepare for tournaments and more advanced programs. An introduction to tennis program designed for ages 5–10. Players will learn and develop fundamental skills with scaled down equipment including racquets, balls and court. For the highly motivated junior. Players should play at least at a high school junior varsity level. Tournament Training will feature a combination of intense drills, games, match play and fitness to get every player to their peak performance level. For strong intermediate juniors between the ages of 10–14. Players must acquire instructor approval before registering. Develop modern stroke techniques and gain confidence in match strategies. Private and semi-private lessons also available. Classes may be cancelled during tournament play. See the Tennis page for more information. To sign up or for more information about Anchorage, Eagle River and Wasilla youth tennis, please contact Jimmy Kayongo at 330-0163 or jkayongo@thealaskaclub.com. To sign up or for more information about Juneau youth tennis, please contact the Member Support Desk at (907) 789-2181. Ages 7 - 11. 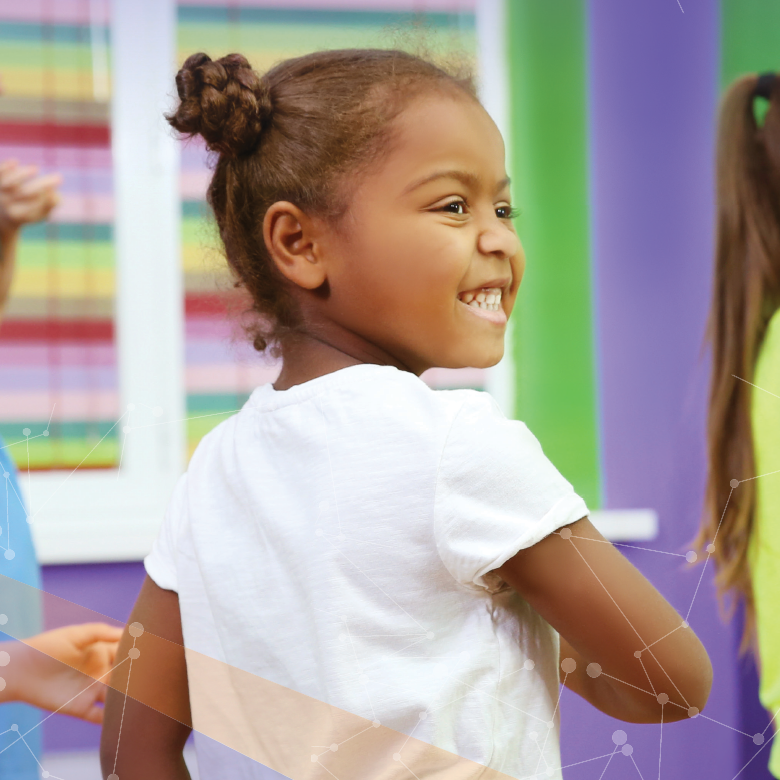 This class will include appropriate breathing exercises and yoga poses in a supportive and nurturing environment that allows each child to feel and listen to their own bodies without competition, judgment or expectations. Instructor Janice Hurley. Limited class size: pre-payment for all classes is recommended. Whether it’s a birthday party or just a fun night out for the kids, The Alaska Club is the perfect place for any celebration. We offer an active and entertaining environment to make the day unforgettable! It’s easy, affordable and we do most the work. Our staff will assist you with everything from set up to clean up. Come visit us at any club location or call 365-7393 to book your party today! Or fill out our Party Rental Form and we'll get back to you within 1 business day. Care for ages 6 weeks to 12 years is provided by certified staff. Ask at Membership about child care discounts, including Membership Plus and Good Life memberships. 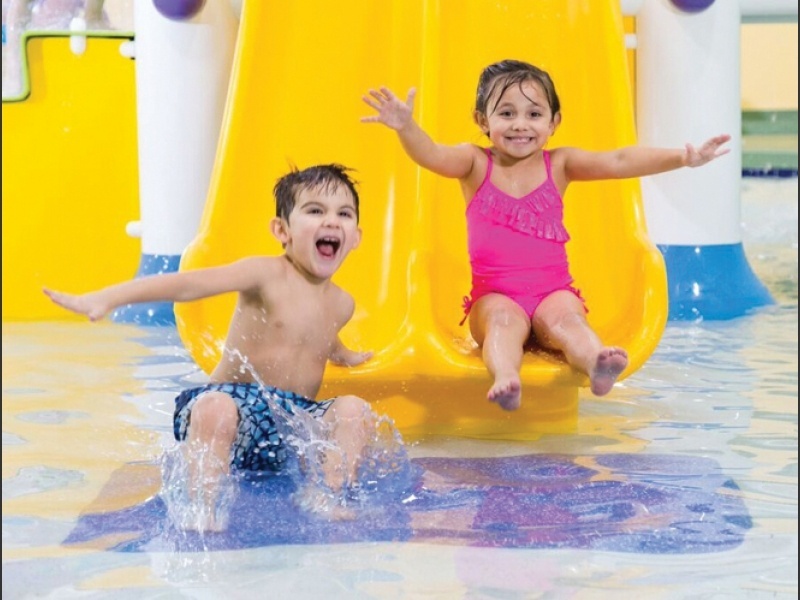 The Alaska Club Fun Camps offer healthy, active fun, creative activities, daily swimming, and a variety of sports to keep children moving all year long, including school breaks, winter break, and summer break. Youth cooking classes, theater workshops, arts and crafts, and many other events are scheduled monthly.